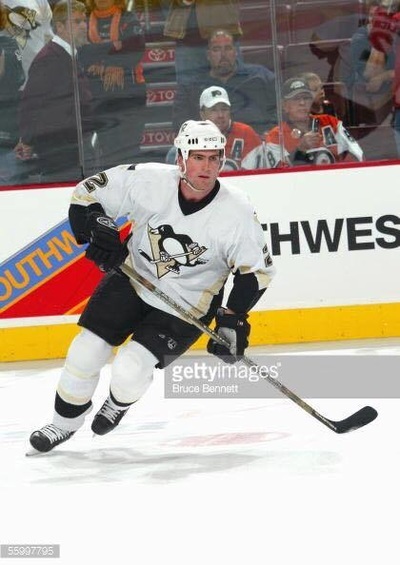 Melichar was drafted in the 3rd round (71st overall) by the Penguins in the 1997 NHL Entry Draft. Melichar's first pro season was spent with the Wilkes-Barre/Scranton Penguins of the American Hockey League (AHL) in their inaugural 1999–00 season. 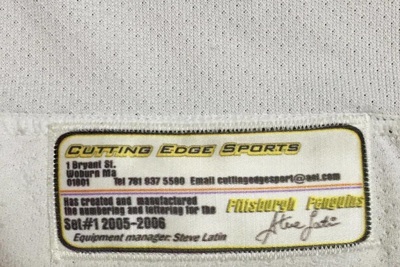 He was the only member of the team to play in all 80 games. 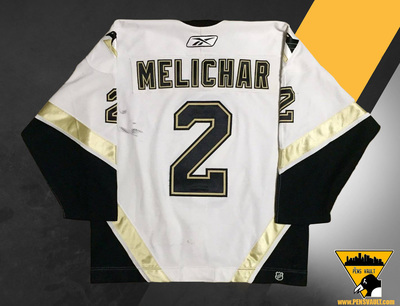 Melichar made his NHL debut as a 21-year-old in October 2000, and played in 18 games for the Pittsburgh Penguins. 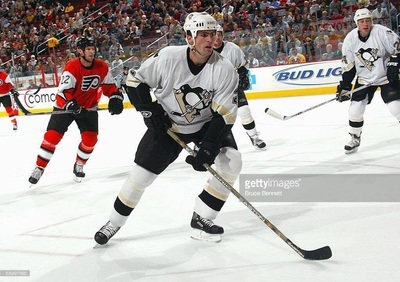 The Penguins were stacked with Czech players that season, with Melichar being one of eleven to suit up for the team. 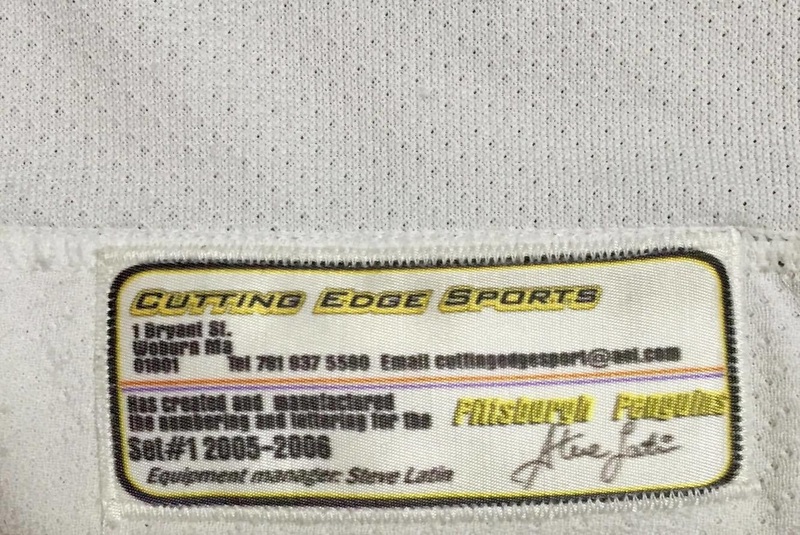 He was sent down to Wilkes-Barre/Scranton and participated in their long playoff run, which ended with a loss in the 2001 Calder Cup finals. 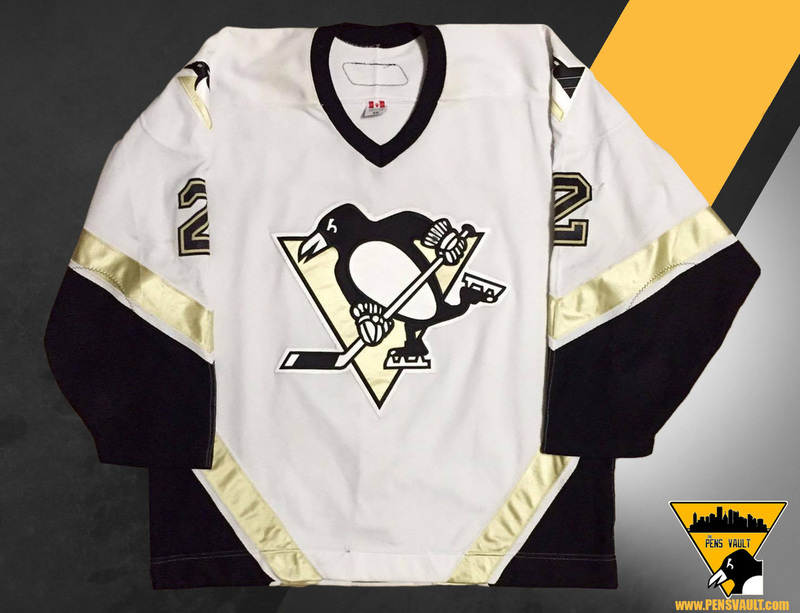 He became a permanent fixture on Pittsburgh's blueline in 2001–02, with a strong rookie season that ended prematurely with a shoulder injury. 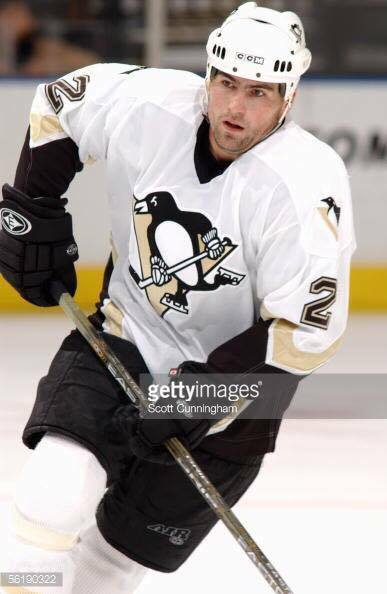 After being rewarded with a one-way contract, Melichar only played eight games in the 2002–03 season due to re-aggravation of the shoulder injury. After several shoulder surgeries, Melichar came prepared for training camp in 2003, only to injure the same shoulder yet again. However, the injury was not as severe as expected, and he was able to play in all 82 games in the 2003–04 season. He also scored his first NHL goal that season (in his 137th NHL game) against John Grahame and the Tampa Bay Lightning on January 27, 2004 in a 6-2 Penguins loss. On July 1, 2008, Melichar signed with the Carolina Hurricanes. Melichar was then traded by the Hurricanes, along with Wade Brookbank and a fourth round draft pick in the 2009 NHL Entry Draft, to the Tampa Bay Lightning for Jussi Jokinen on February 7, 2009. He then left his club the Tampa Bay Lightning in July 2009 and he then turned back to his hometown České Budějovice and signed for HC České Budějovice. 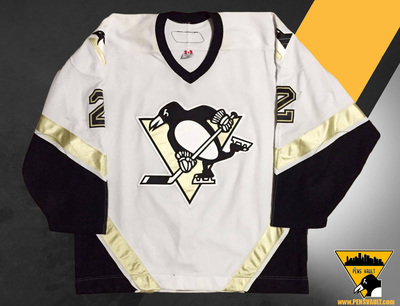 ​ Josef Melichar wore this road set jersey for a total of 12 games. He logged 2 assists and 16 penalty minutes during that span.